From tall timbered forests, mountains passes, desert pathways, snowy trails and even scenic highways, we offer some of the most Instagrammable moments at unforgettable locations. 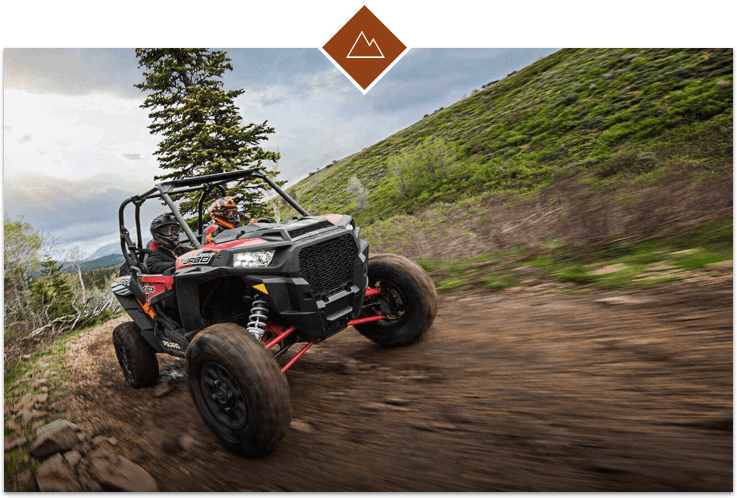 Through our commitment to provide greater powersports accessibility to all skill levels, we offer families, couples and adventure groups safe and memorable adventures coast to coast. 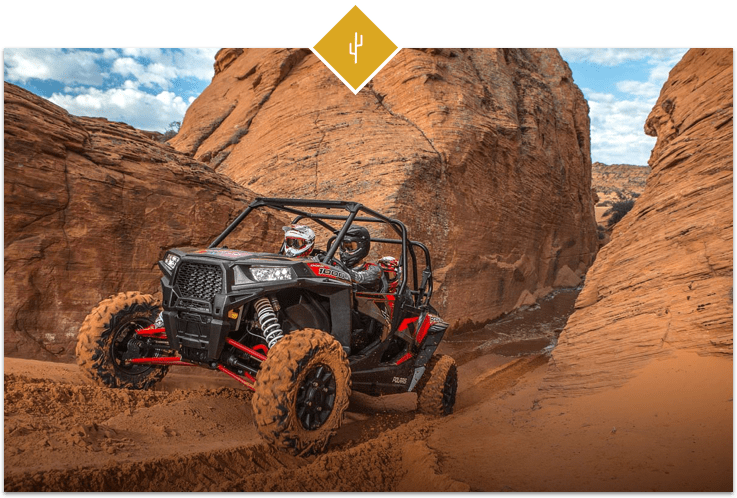 From sand dunes to rock formations to steep climbs, desert adventures offer the unique chance to explore various off-road terrain. 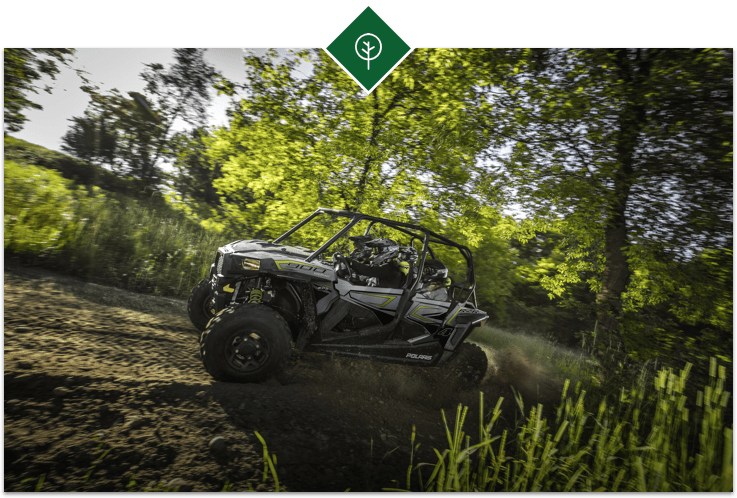 Forest adventures can be found throughout most of the country and offer you breathtaking wooded trails, mountain views and secluded waterways. From pristine peaks to rock-filled routes, these nearly nationwide adventures offer backcountry trails that give way to endless vistas. 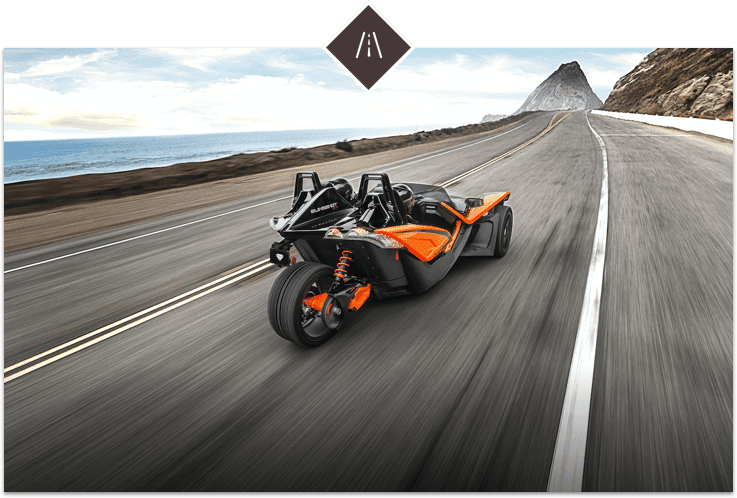 Feel the wind against your face and the thrill of the open road through a highway licensed Slingshot — a unique, two-seat, open-air roadster available at select locations. 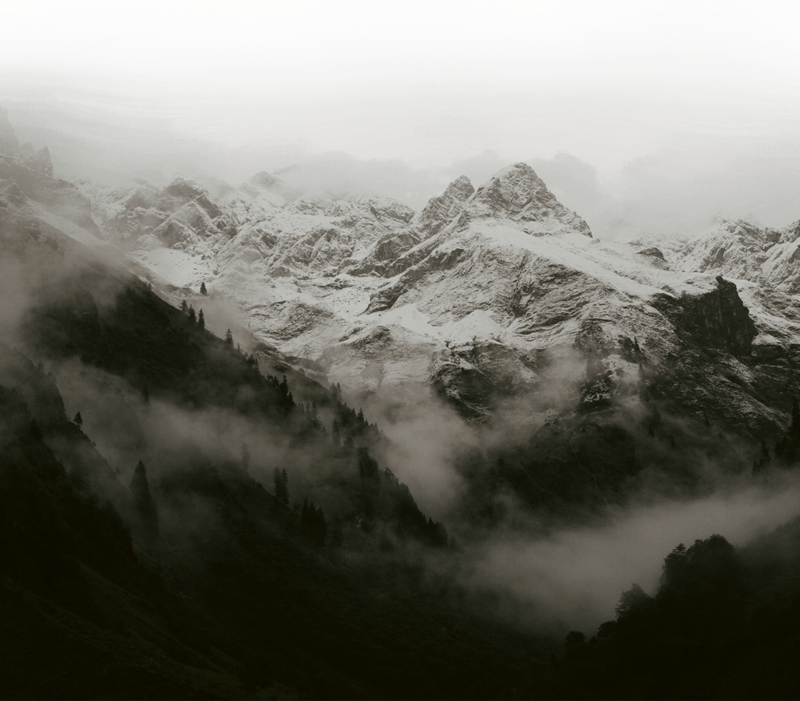 This kind of winter adventure is nothing short of exhilarating. 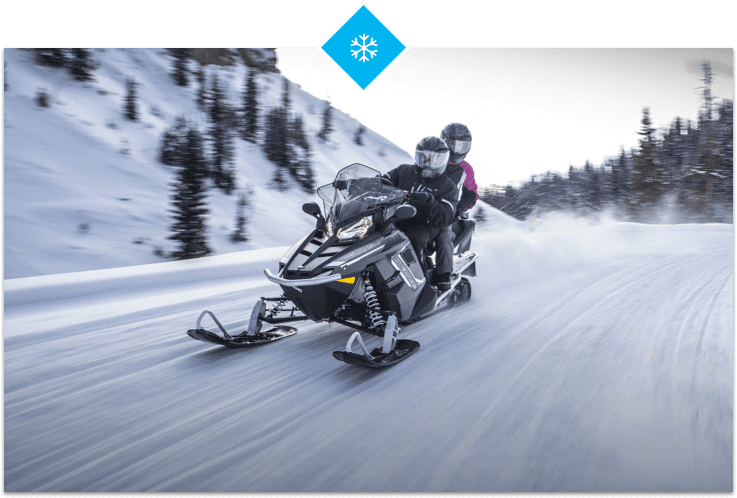 Experience the latest in performance and agility on backcountry, or established, snowmobiling trails. See for yourself how we’re committed to safety. Explore ride and drive experiences at unforgettable locations coast to coast.